Rocket Property Group would like to extend a warm welcome to the friends and readers of Your Investment Property magazine. 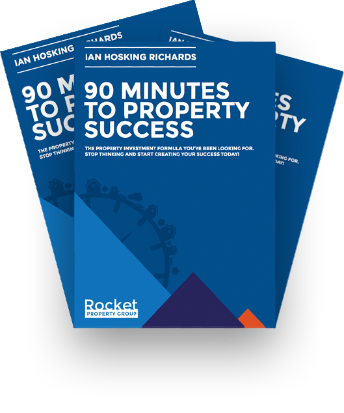 Rocket Property Group CEO Ian Hosking Richards and his team have been featured many times in Your Investment Property magazine. 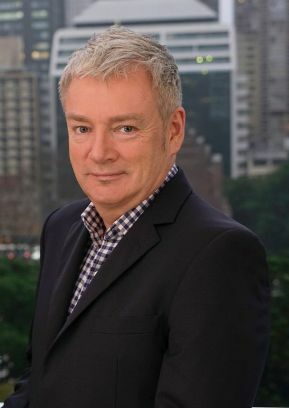 Over the magazine's many years, Ian and the team has been profiled on their success stories and strategies. Ian and General Manager Lindy Lear has written for the monthly Expert Opinion columns and other Rocket team members have also contributed their experience and knowledge. Ian's most popular articles including those on 'Rentvesting' and 'Valuations'. 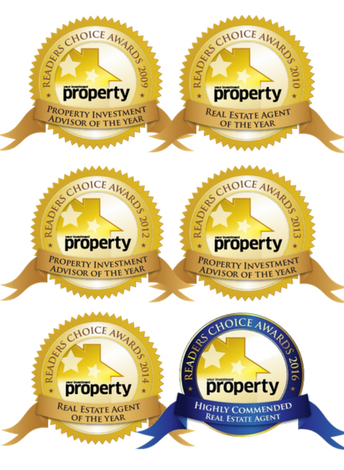 Longtime readers and property investors all across Australia have voted for Ian and Lindy over the years in Your Investment Property magazines annual Readers Choice Awards. We are offering readers of Your Investment Property magazine a 50% OFF offer exclusive to just them. The book is ideal reading before your strategy meeting with Ian. Read the book, be ready and have questions to go before your session. You may have read his many articles in Your Investment Property magazine over the years, or seen him featured in profiles by the magazine. Do you have any burning questions you wanted to ask him? Here's your chance to meet with Ian and ask him yourself. If you're serious about property investment and would love to receive some guidance, please email Lindy to book in a session. The strategy session comes at no cost to you. So request your private session with Ian today at info@rocketpropertygroup.com.au or call us on 1300 850 038.
special subscription offers - at over 50% off! Your Investment Property is offering a special deal for friends and followers of Rocket Property Group. 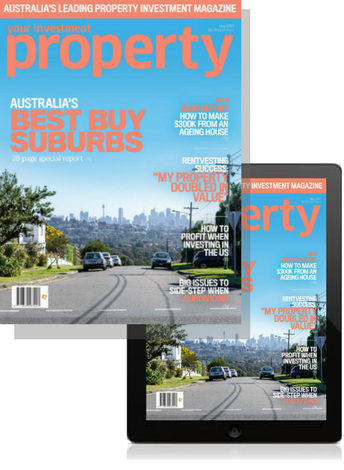 As an avid reader of Your Investment Property, you already know that the magazine is an invaluable source of information - always up-to-date and full of strategy, guides and tips. In an ever-changing market, having a copy delivered to your home every month will set you a foot ahead. The subscription offer is for either print, digital or both editions. Choose a 1 year or 2 year subscription offer. This is a limited offer - so make sure you get in quick!